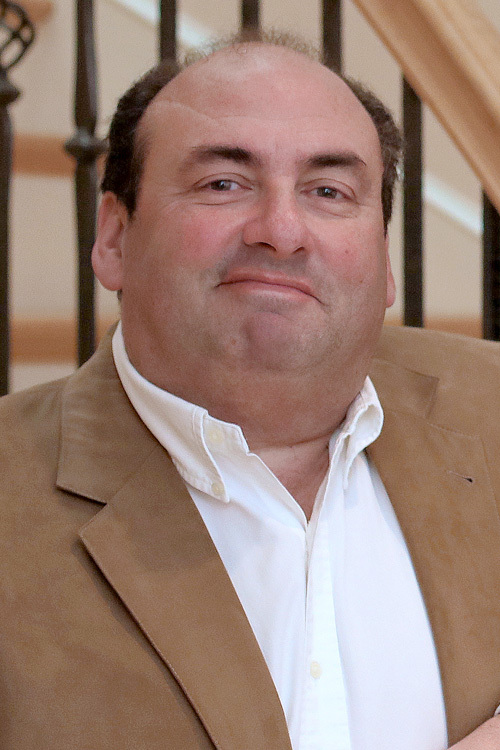 Robert “Bob or Bobby” is one of the founders and lead agents on “The Sold Team of Berkshire Hathaway HomeServices Homesale Realty (BHHS),” since formed in 1987.A recipient of countless individual and team production awards, Bob represents both home sellers and buyers. His passion is new home construction. On any given day you can find him out in the trenches walking a lot or in the office helping new home buyers design their dream home. He also has a vast knowledge of land developing, investment properties and commercial sales, so he can assist with all your real estate needs. A college graduate, Bob is a husband and the father of adult aged twins, a dog and two cats. In his free time, you will find him cooking or watching anyone of his beloved Pittsburgh teams! In the deals we've done in the 12-years we've known Bob - I can tell you he: does his Research; Tells you like it is; plus he Works Smart coincident with Integrity. It would be remiss not to include that Cynthia knocks it 'outa' the park' with flattering Photos and Buzz. This team Makes it Happen for you!